On Monday, April 4, 2016, an Amber alert was issued after a 22 year-old Sabrina Sanchez and her toddler were kidnapped by the father of the child. 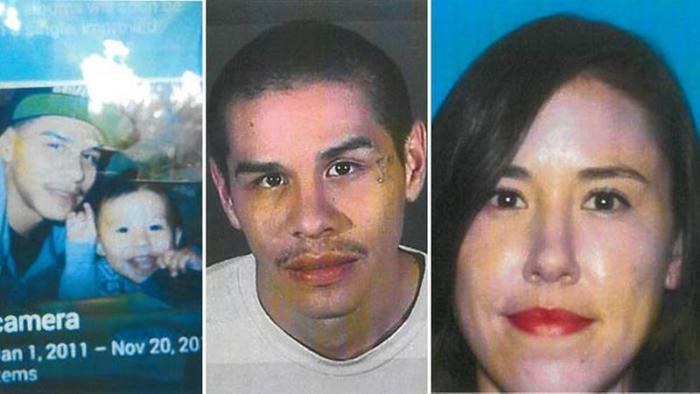 The Amber alert was later cancelled after both Sanchez and her son were found safe. The kidnapper was identified as Luis Avalos, a 21-year old and is thought to be violent and dangerous. The mother and child were found safe at around 11:00 p.m. at the same place the abduction took place. According to Officer Mike Lopez the mother, child, and the man were in the car when the couple got into an argument. He said that Sanchez got out of the car and started walking away after throwing her phone and purse at Avalos, after realizing she had forgotten her son in the car, she went back to the vehicle, in that instant Avalos punched her, dragged her back into the vehicle and drove off. The events were witnessed by Sanchez’s mother who reported it to the police, also Sanchez’s phone was left at the scene which the officers used to call Avalos, he answered the phone and officers heard Sanchez screaming in the background. The whereabouts of Avalos are still unknown.